A little background: I was a very early adopter of the iPhone when it was first released in 2007. I had that thing jailbroken and running bootleg on Cinicinnatti Bell faster than you could say “voided warranty”. After 16 months with the original iPhone, I had to switch my service to Verizon for a more reliable connection. My first year with Verizon was a nightmare. I had a BlackBerry. I felt like a caveman. You know the opening scene of 2001: A Space Odyssey? It was just like that. Then, Motorola created the best cross-promotion in the history of cell phones. 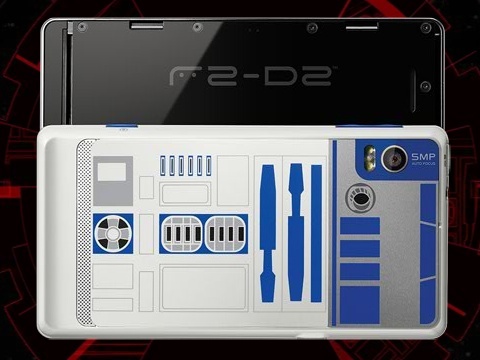 The Empire Strikes Back themed, “R2-D2” Motorola Droid 2. Thus began my wonderful 14 month relationship with the Android OS. Don’t get me wrong, I’m a big fan of the platform and I think the competition between Apple and Google is great for the industry. That level of competition really helps to push technology forward and in the end, regardless of which device a consumer chooses, we are all winners. However, I did have some issues – the Android “lag” is annoying, the touchscreen was failing and battery life was getting worse by the day, due to the aging hardware. Since I was ready for an upgrade, it really came down to either the iPhone 4S or the Galaxy Nexus and I made the decision to switch back to the iPhone. So this article is intended for folks who have recently switched from an Android device to the new iPhone 4S. Here a few things you can do to make the transition easier. Verizon Android devices have a feature called “Backup Assistant” that is currently not available on the iPhone 4S. 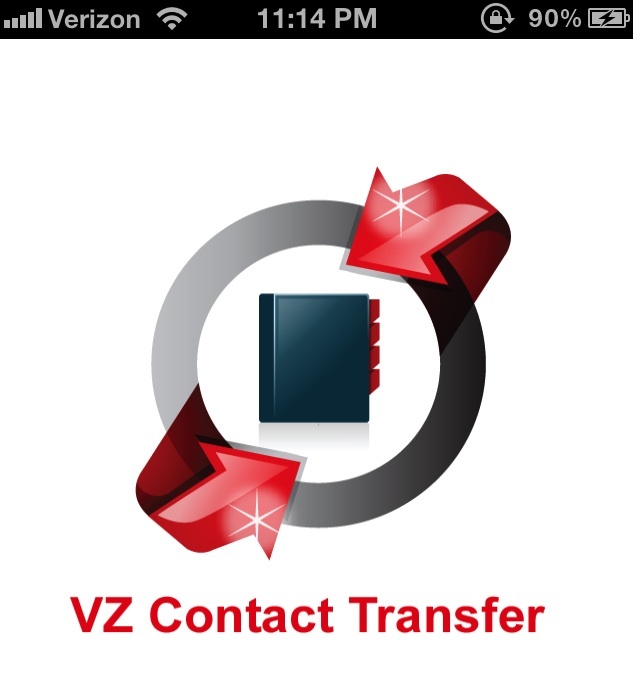 To transfer contacts that have been synced using Backup Assistant, you will need to download and install an app called VZ Contact Transfer from the App Store. Once installed, run the app and follow the instructions (enter phone number and confirm #pin) to transfer those contacts over. One great feature of the Android OS is that it automatically syncs your Facebook friends into your contacts, complete with profile images and status updates. 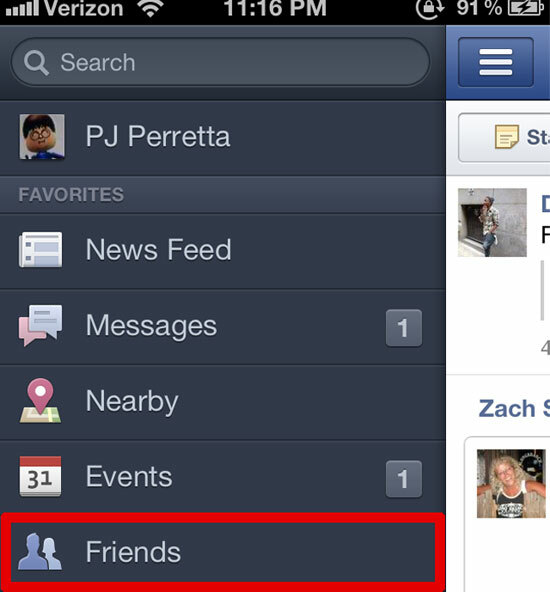 The iPhone 4S has a partial solution using the official Facebook app. There are other apps that advertise an Android-like sync feature but there doesn’t seem to be a perfect solution at this point. 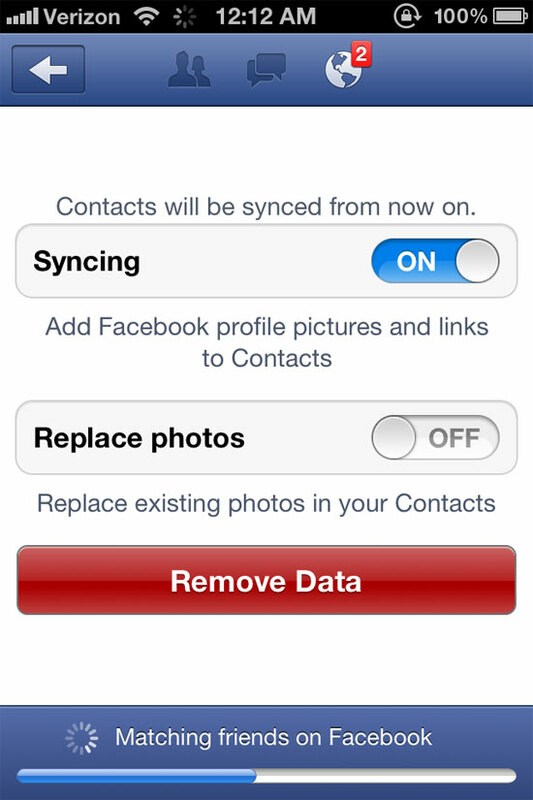 Turn on Syncing to add Facebook profile pictures and links to Contacts and Replace photos to replace existing photos in your contacts. Sit back and watch the magic happen. Since Android is made by Google, you probably have a lot of important information saved in your Google account that you will want to transfer over to the iPhone 4S. 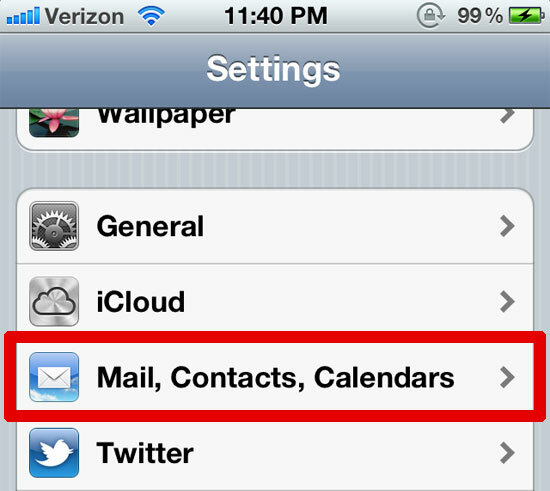 Choose the account types you want to add (multiple accounts can be added). 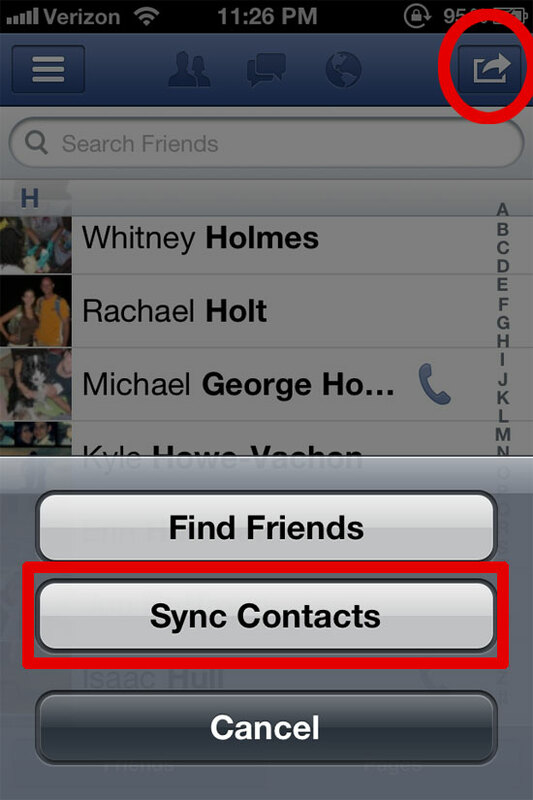 Make sure to turn on all syncing options you would like to transfer.